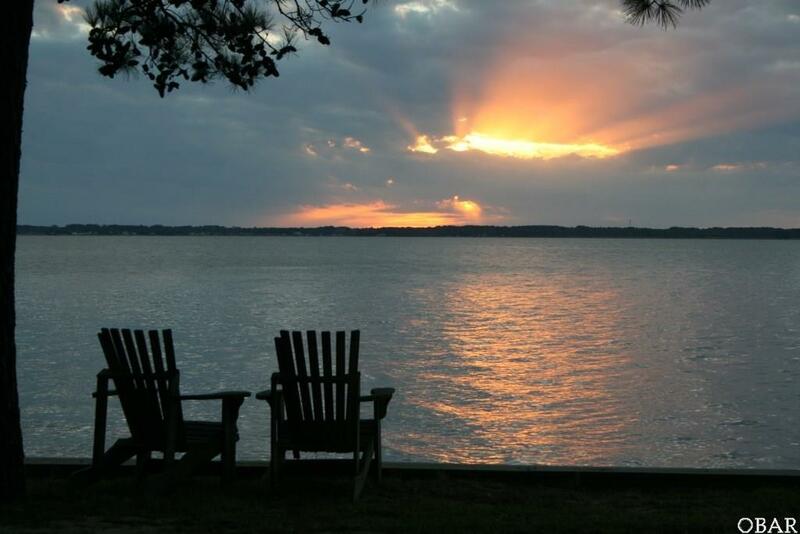 Great location, fantastic water views, stunning sunsets, this spacious home is ideally located in a private gated community. 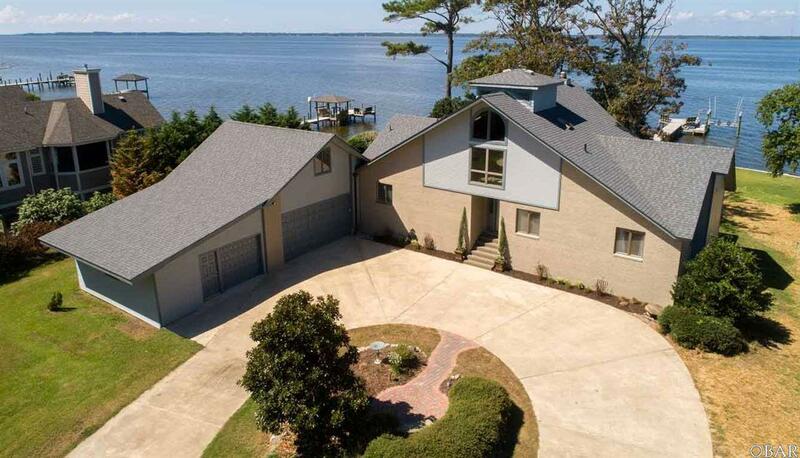 Meticulously maintained by current owners you will find everything you need in this >1 acre waterfront home. Cathedral ceiling, panoramic views and seclusion. Lots of updates in 2103; Kitchen renovation with new appliances, granite counter tops, flooring and new roof. 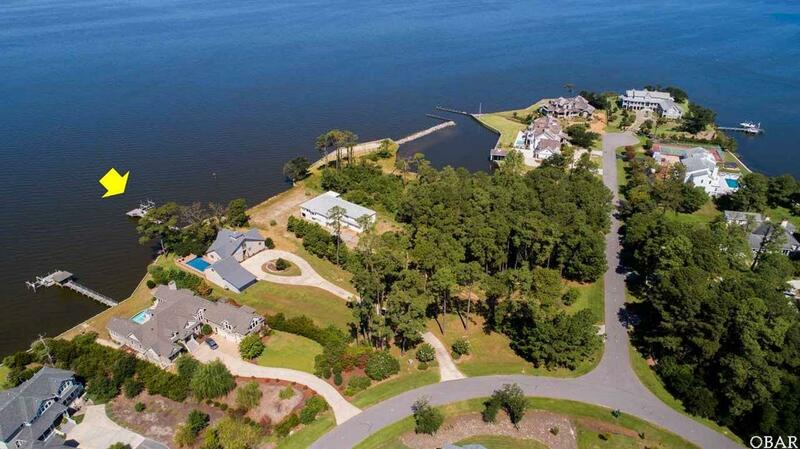 Boat dock and new boat lift makes this an ideal location for boating enthusiasts. 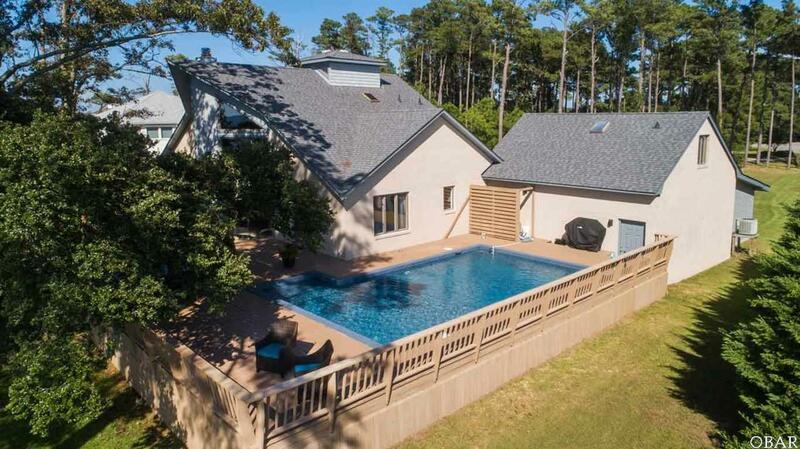 Listing courtesy of Andrew Darling of Keller Williams - Obx.